Story-telling is a part of human nature, and we as Latinos come from lands of great storytellers. 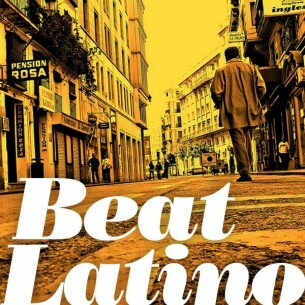 This week’s Beat Latino shares the songs that tell our stories – Manuel and Amanda who fought for justice in Chile (Victor Jara); Tacho, the ladies’ man whose funeral caused a flood due to women’s tears (Rana Santacruz); great revolutionary Mexican mujeres like Adelita; Pedro Navaja (Ruben Blades) and so many more characters! The stories of our triumphs, defeats and lives, sung on Beat Latino- Enjoy these cuentos and cantos!